Welcome to the New NAWBO SLC Newsletter! The NAWBO SLC team recently surveyed your fellow members and decided it was time for a new look. 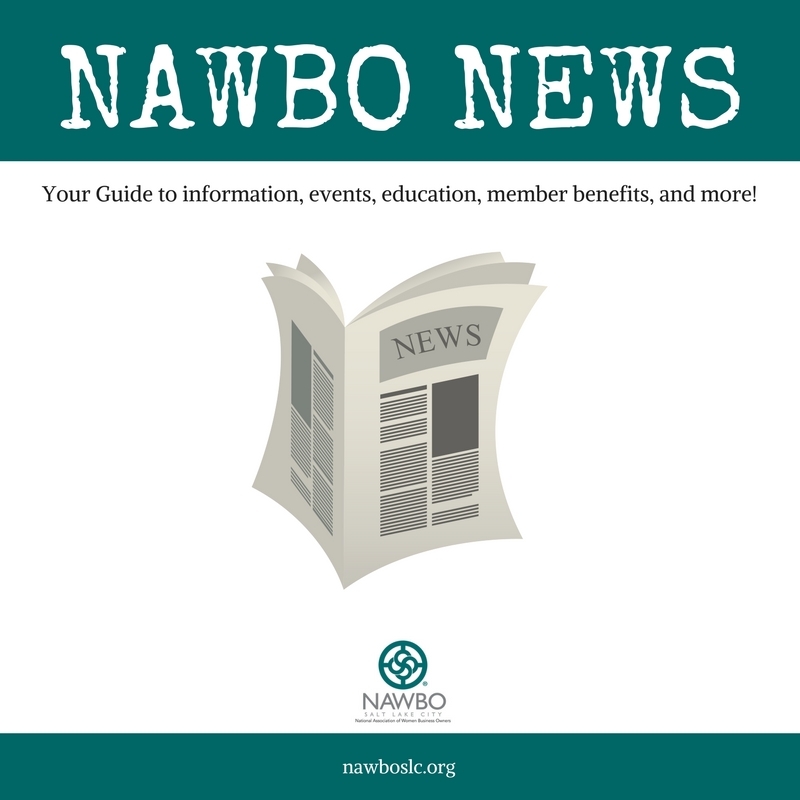 In this weekly newsletter you will find a complete listing of upcoming events, extra member perks, and NAWBO National information. If you have a member or business you'd like to highlight, please contact us at nawboslc@gmail.com.